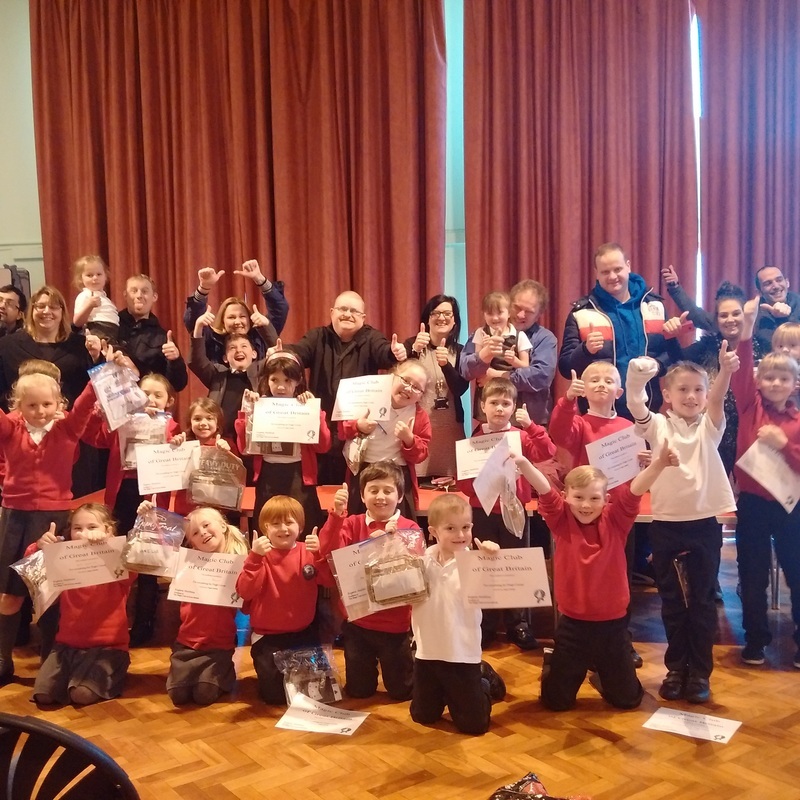 The after school magic clubs started as a lunchtime workshop, it has been so successful it led to an after school club. This was so successful that we have had to produce three different clubs which means there is a club for each term. 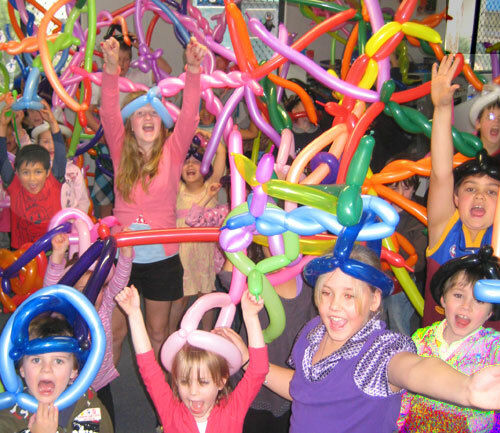 ​Our magic clubs are all about children having fun. Welcome to an amazing world of performing arts, fun and laughter for children. Most children are not used to standing up and performing in-front of a crowd, so we teach magic using the 3 P's (Presentation - Patter - Performance). Over time this helps children to build confidence and eventually they are happy to stand up and perform in front of an audience. ​We also show that by working together as a team you become successful, by having children work in pairs according to ability which also allows us to demonstrate that mistakes are good as we all learn from them. After week three/four children have learnt to listen and take instruction on-board, which helps them in the classroom. Most importantly, children develop at different speeds, but with the support of their friends, when they perform a trick there's lots of clapping and cheering which increases self esteem and boost their confidence. At the end children put on a performance for parents showing what they have achieved. 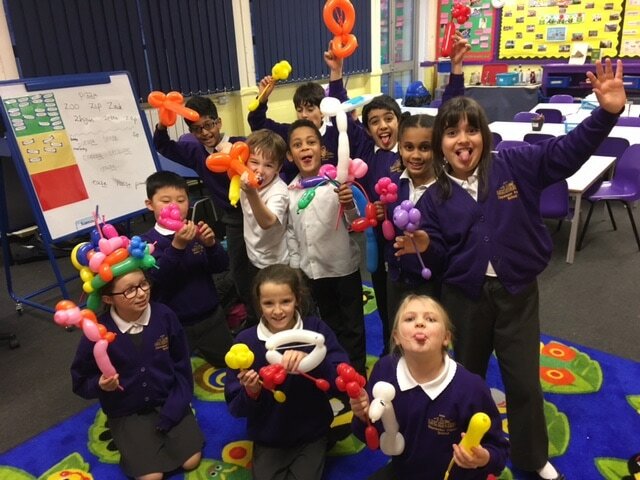 Our 'After School Magic Club' have been an amazing success. We did not realise the fun children would have and how the clubs built confidence and developed self esteem. They have been so successful that what started with one club has now grown to three different after school magic clubs, one for each term. "it taught, self-discipline, social skills and developed self-esteem, confidence, empathy and interaction". 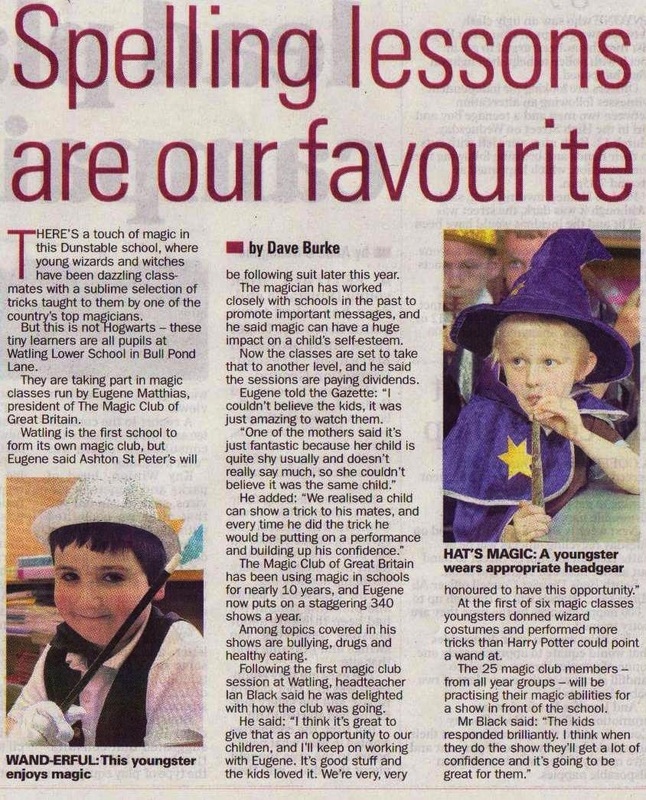 "We evaluated every child who attended the after school magic club and everyone's grades went up. 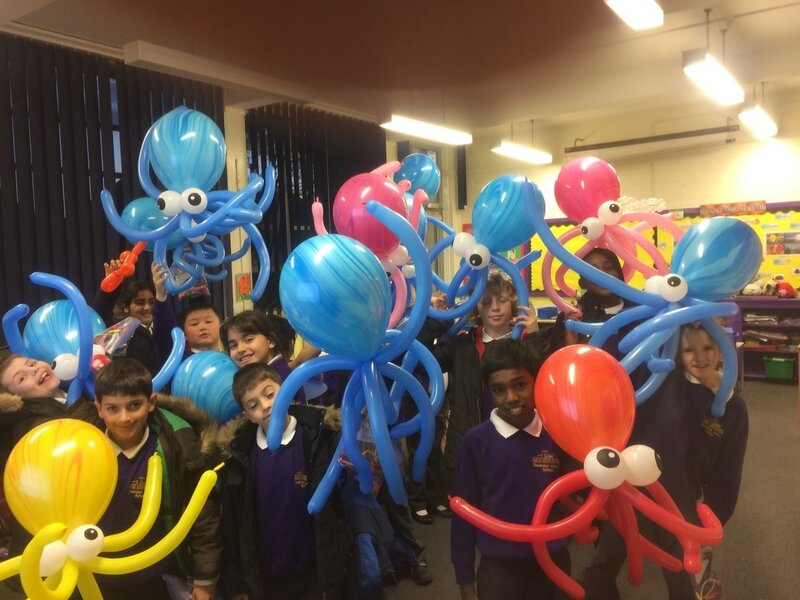 More importantly, it was interesting to see how many of the children who attended were those who were difficult to engage". 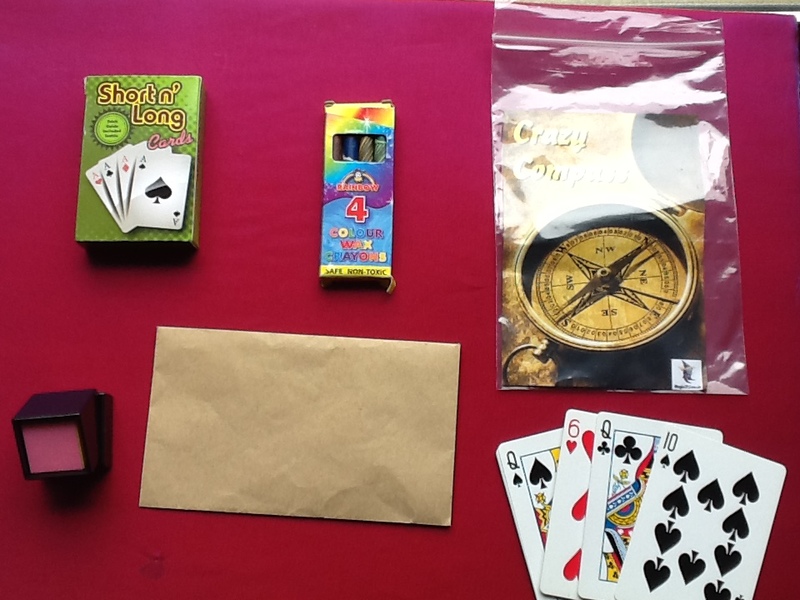 After School Magic Club's last for a term with each child being taught a series of tricks each week. On the last week the children put on a magic show for parents. We start by coming to your school with a FREE magic assembly to see what the demand is. Clubs normally sell out with a waiting list. A Magic Club of Great Britain certificate for completing the 'Beginners' course. Parents can buy the magic their children have learnt at a greatly reduced price. We need a minimum of 10 children for the club to run and a maximum or 30. To sell the club we come to your school and do a small assembly, which lasts for 15 minutes, showing some of the tricks the children will be learning. Having done the assembly we found no problem getting the numbers required. Normally, parents leave booking form and payment (in an envelope) with the school office. We will collect all envelopes a few days before the clubs start. However if you have your own booking system we are happy to work with it. 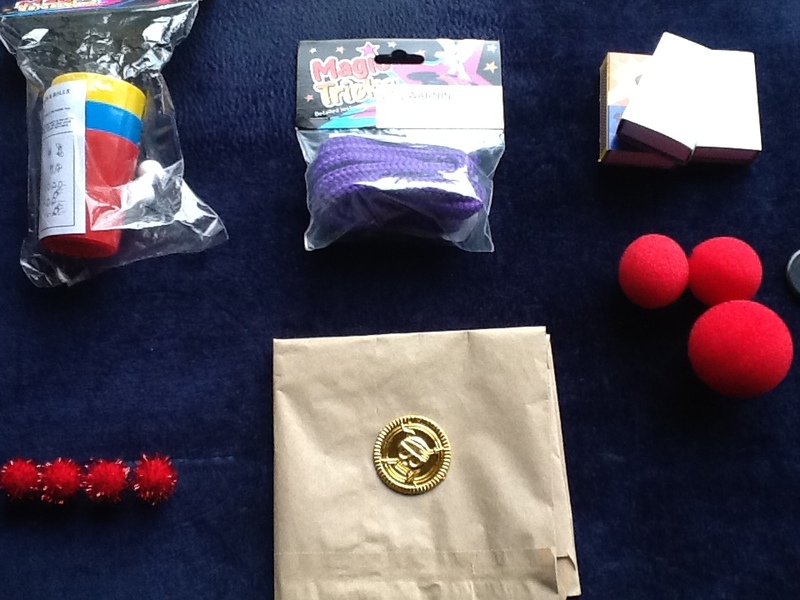 All we need for the After School Magic Club to go ahead is a classroom or hall. Clubs run for an hour after schools. Clubs are not held during ‘Half Term’ week, they will continue the week after. 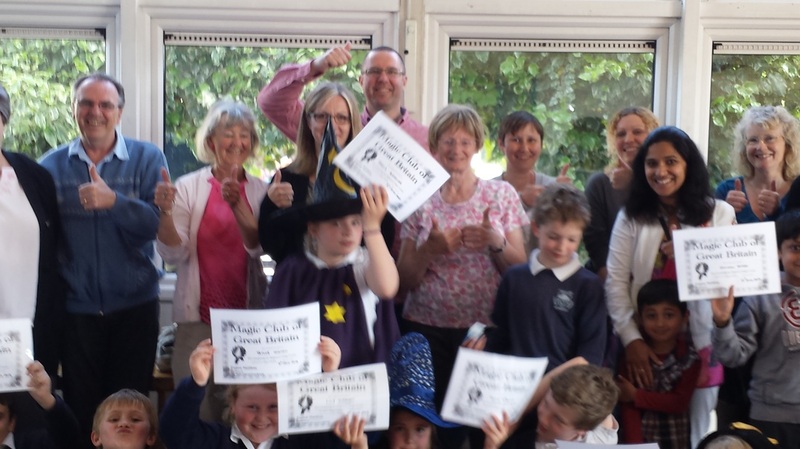 ﻿Thank you for running the Magic Club so successfully at Maple Primary School again this half-term. I just wanted to feedback how pleased I've been with the magic club for my son Robert. Previously he's not been very confident or keen to participate in front of an audience, so it was really lovely to see him so eager to join in and show us everything he's learned in the end of term show. Robert says he has really enjoyed it and has learnt a lot, I look forward to him continuing with the club next term. 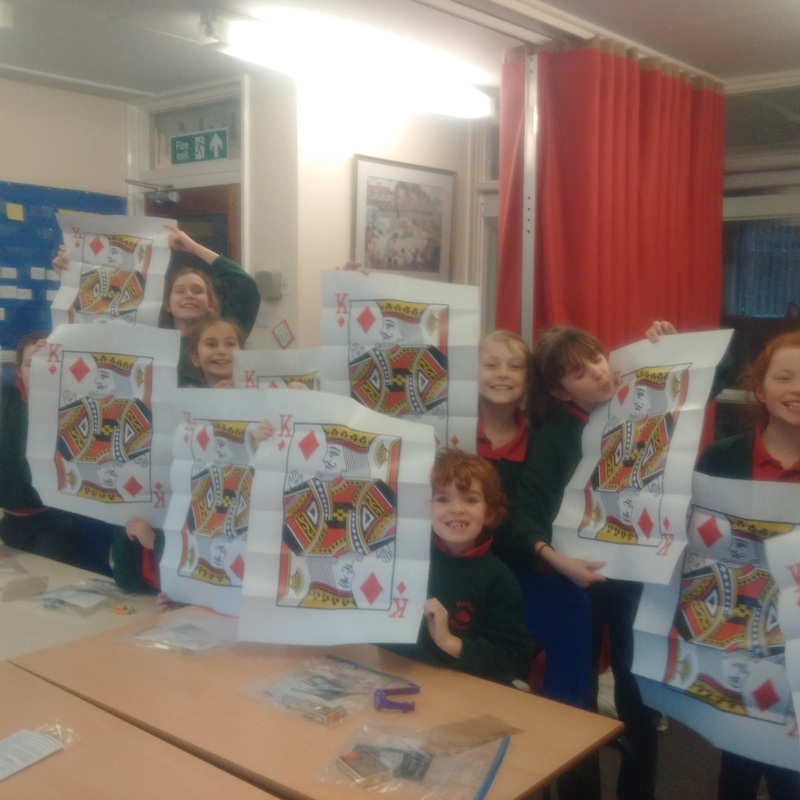 "The children at Copley Junior School have all thoroughly enjoyed the Magic Club. They have been so excited to learn the different magic tricks and then perform these to an audience of parents. This has really helped children to develop their confidence, presentation skills and self esteem. The interest in the club has had significant impact in increasing the number of children attending after school provision. I would certainly encourage every school to get in contact with Magic Club!" Parents give us the thumbs up! I just wanted to drop you a line to thank you for your magical lessons you give to your group at Priory Junior School. Orsi talks about your sessions a lot, I know how much she enjoys it! Through your magic tricks our children learn not only how to be a confident and funny presenter, but more importantly how to be a good team player, how to support each other and build up their confidence. These are essential skills in life and you teach them in a way that all the children enjoy, that's why we keep coming back to your sessions for the fourth time now. And we'll keep it on! I must admit, it's not only Orsi who has great fun, I myself also enjoy your presentations and love to see the proud children at the end-of-term shows. I hope you will carry on so we can be part of the fun for a long time! Thank you so much for the lunch tine magic club, what an amazing and positive start. 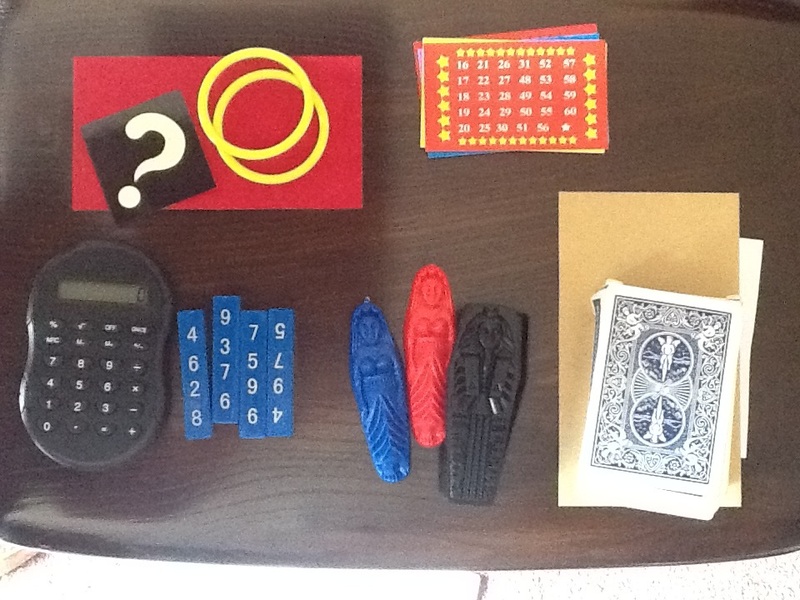 Being a special needs school it is very difficult to engage pupils and keep concentration. The children were totally engaged and concentrated so well that I now realised we can add fine motor control to our outcomes. ​Well done to your professional crew..... It’s been a pleasure working with you. Parents Explanation Letter & Booking Form:- Click to download.